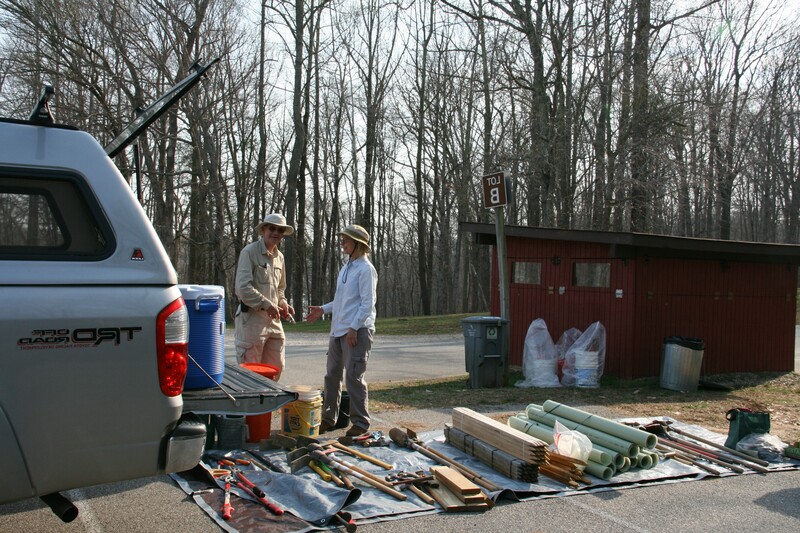 Fourteen eager volunteers showed up at Sandy Run Regional Park on a sunny Sunday morning, on April 13th. 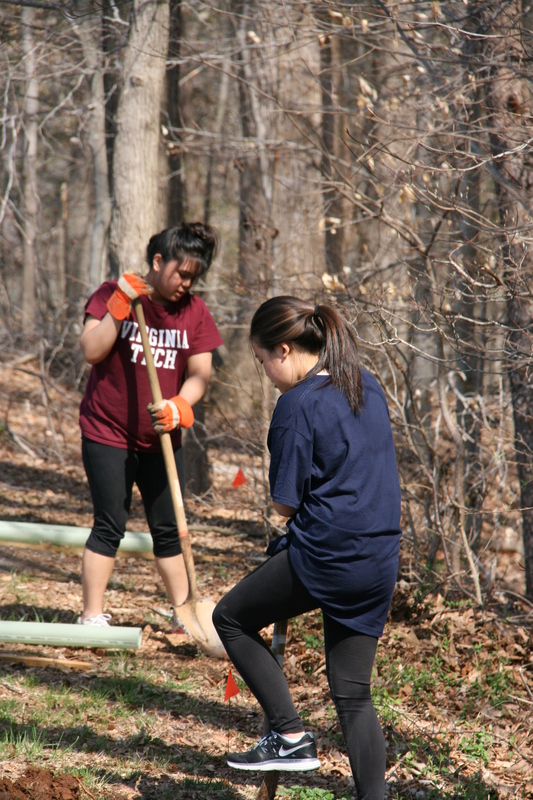 They were there to participate in a tree planting sponsored by Fairfax County Tree Stewards and Fairfax ReLeaf. 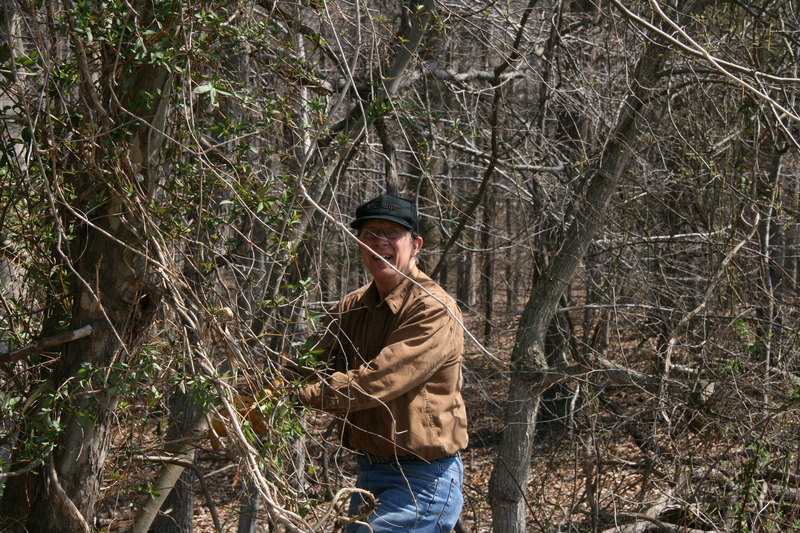 Fairfax County Tree Stewards Bob Pearson and Diane Post organized the planting of 64 trees and shrubs at Sandy Run Regional Park, part of the Occoquan River watershed. 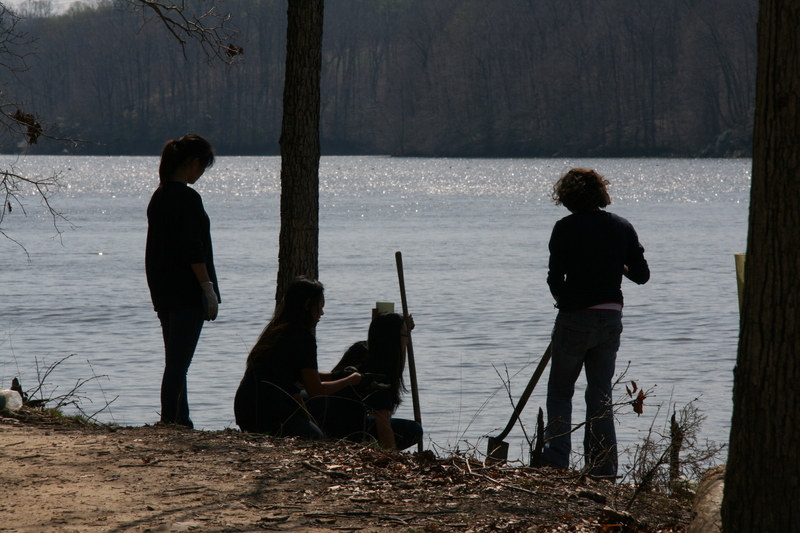 This event contributed 56 total volunteer hours to the improvement of this watershed. 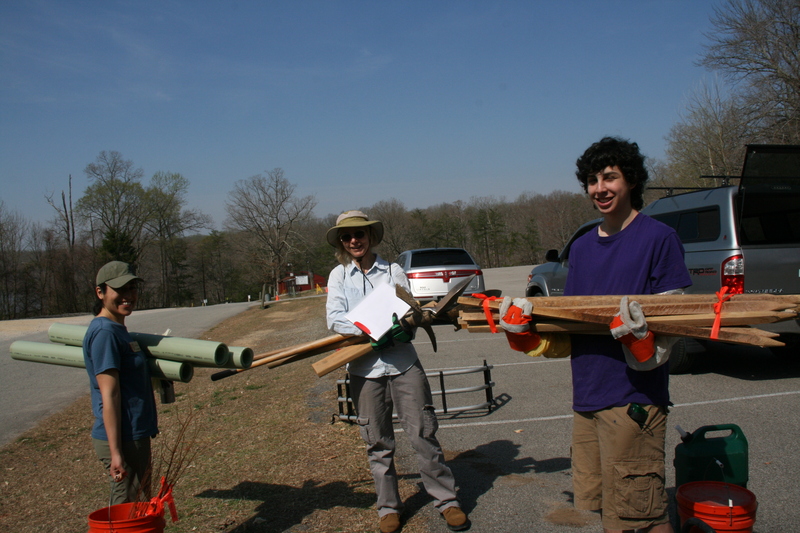 Seedlings were provided by Fairfax ReLeaf and included serviceberry, river birch, bald cypress and tulip poplar trees among others. ← What’s Wrong with Moss?